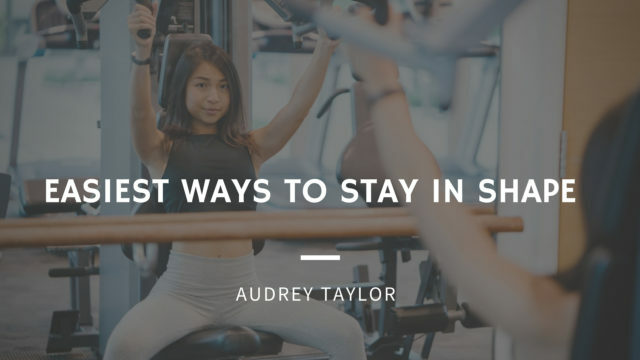 In order for you to stay in shape, the most important thing is to actually choose an activity that you really enjoy, and which you know is going to help you physically. There isn’t “the best exercise” for staying fit. It’s all up to your preferences and dedication. A number of people get bored with their gym routines and simply want to try out something new. 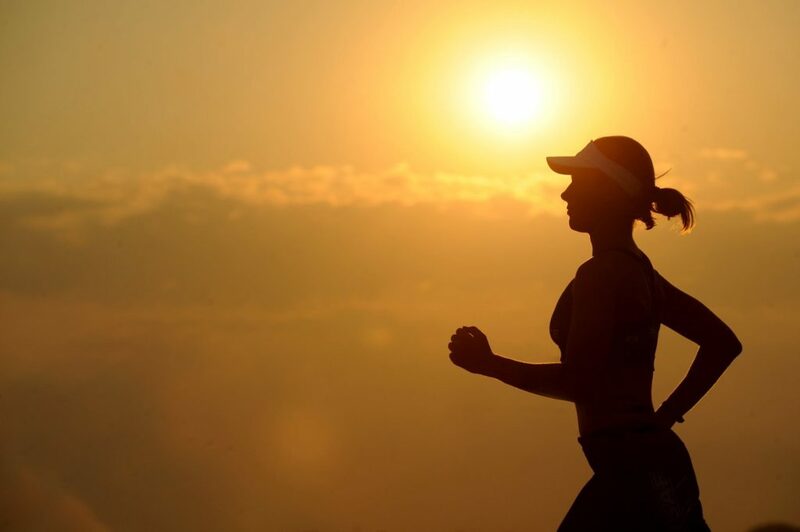 The good thing about this is that when you start a new exercise, you exercise your body and your cardiovascular system in a new way compared to your old routine. New habits actually build better results, and the idea is to exercise at least twice on a weekly basis. Here are some of the activities that you could give a shot. Of course, for starters, there is always one of the simplest ways to exercise, if you are dedicated enough to keep up the routine – running. It is the perfect way to boost your cardiovascular fitness. If we take a look at the research done by the U.S. Department of Health and Human Services (HHS), we can see that for adults, the best way to go is to do a moderate kind of activity, such as walking, for 150 minutes, or a more intense activity, like running, for 75 minutes, in order to get the same results. While a lot of people see this 1950s thing as something that only kids do, the fact is that hula-hooping is actually an amazing cardio exercise for your hips, waist, thighs, and buttocks. It will also tone your lower back and abdominal muscles. It’s really a fun workout that you can do on your own or in a group, inside or outdoors, whatever your preference is. For starters, you need a proper hoop. It should be big, heavy, not like the ones that children use which are too light and small. 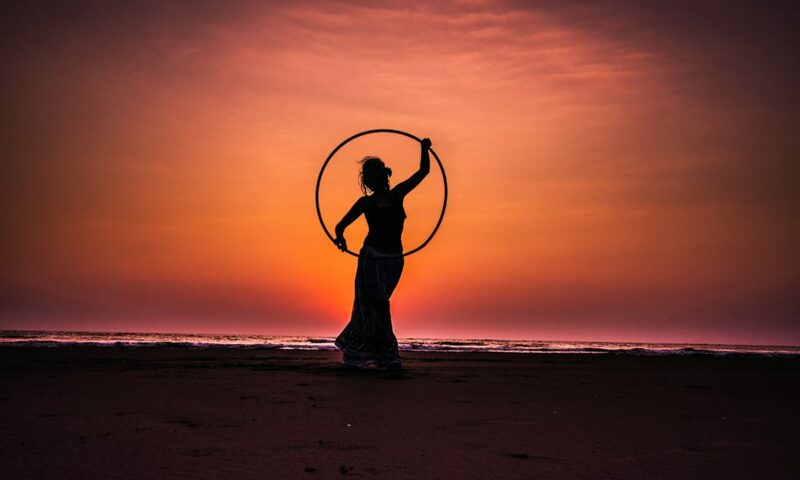 What you basically need to do is hold the hoop around the waist, stand so that your legs are apart at about shoulder-width, and then, by bending your knees and keeping one foot in front of the other, you spin the hoop around, with light side-to-side or back and forth motions. There are also other ways that you can exercise with a hula-hoop. You should know that full-body exercises, such as push-ups, squats, burpees, and triceps dips are actually a lot more beneficial than concentrating on working out isolated muscles like calf raises or biceps curls. The fact is that full-body workout is actually a lot more practical, and is bound to help you a lot more in various real-life situations, where you have to lift something heavy or spend quality with your children in the playground. A “How to stay in shape” kind of article simply cannot go without mentioning the beautiful exercise that is cycling. It’s basically a low-impact kind of workout that is easy on your joints and muscles, but at the same time, extremely good for your health. 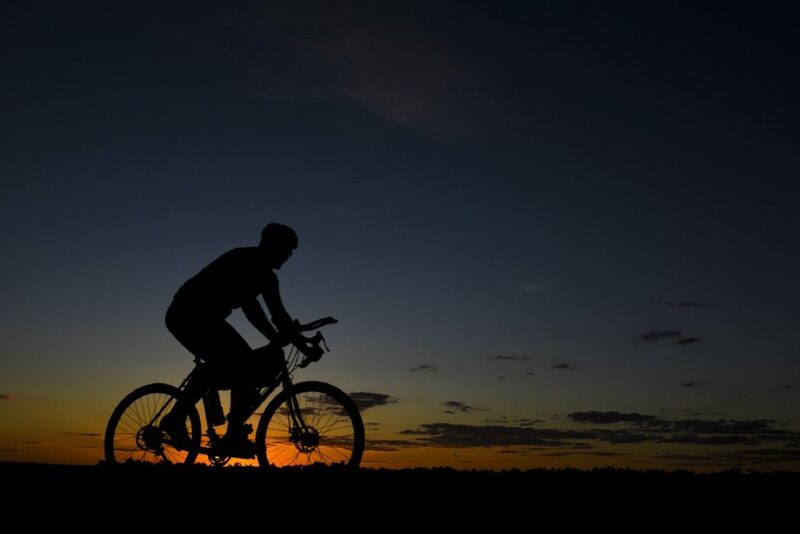 Even with cycling as a recreational fun activity, you can get away from gaining weight. Not only that, but cycling is proven to affect people’s mental health, and work a lot better in terms of your welfare than driving. So, think of what kind of cycling workout you want to take up, find a quality online bike store, and get yourself the right kind of pair of wheels that you can exercise with. If this is completely new for you, then you might feel a bit funny trying out pole dancing for the first time, and you’ll get to laugh at your first unsuccessful attempts. But the fact is that pole dancing is one of the best ways to have a fit body, as well as a brilliant confidence booster. Find a local pole dancing class, and enjoy the benefits of this aerobic exercise. You will improve the strength of your upper body because lifting the body off the pole affects your shoulders and arms. It is just perfect for developing a proper posture. Pole dancing is a sensual kind of workout, which combines dance routines, spinning around the pole, and floor exercises are there to benefit your lower body too. Another advice that you should follow is to spend your time around other fit people. There is a lot that you can learn from them. Most of all, by spending time with them, it will be much easier for you to get into the whole “staying fit” mindset. Basically, if you spend your time with people who eat fast food and then a lot of sweets for dessert, you will most probably become like them. On the other hand, if you hang out with friends that think about healthy recipes to cook, and are always up for cycling around town or going to a dance class, you will become a lot more used to this kind of lifestyle, and staying in shape will no longer be a problem. How Can Sleep Improve Your Health and Fitness?